To provide worry-free consistency and accuracy. 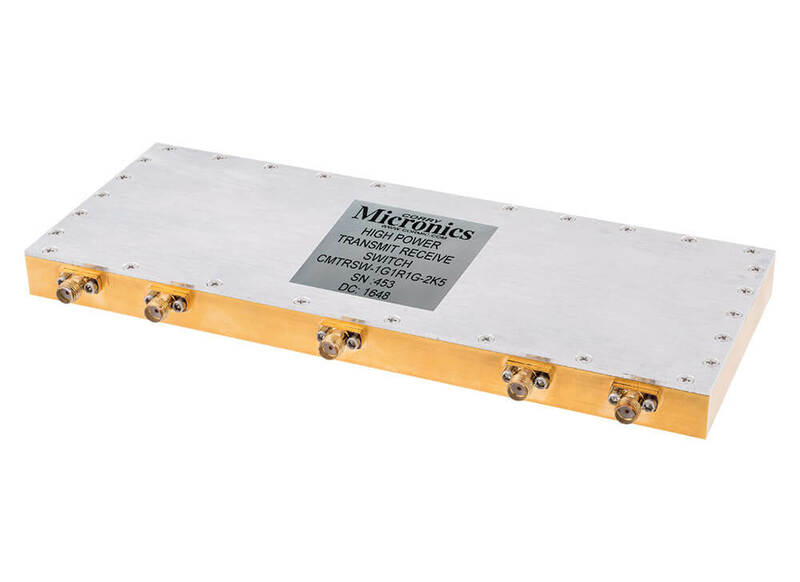 To give you a trusted source for all of your RF and Microwave components. 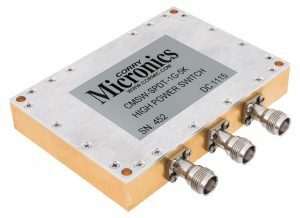 Current customers know our high power RF switches live up to our strong reputation in the industry. Isn’t it time for you to experience the Corry Micronics difference? Use: To alternate between receiving and transmitting symmetrical radio signals in high powered systems. Use: For high power situations within a circuit where the circuit must switch or alternate between two outputs. To view the complete specifications for high power TxRx and SPDT switches, see our Spec Sheets for these and our other high quality products. Do You Need a Customized High Power RF Switch Solution? Our engineers thrive on the challenges customers bring to us. They will not rest until they have delivered a turnkey solution that meets your requirements and standards. Couple that with the modern excellence of our facility and we’re confident we can provide what you are looking for. But don’t worry, “custom” doesn’t equal “expensive” at Corry Micronics. Aren’t you glad it’s your turn?